For just $35 per month you can help a child go to school. If a child has been reintegrated with family it also helps provide food for the family. Children are often forced to the street due to poverty which results in a lack of food in their homes. Education is a primary means of coming out of poverty. We’ve helped many former street go to school and it’s wonderful to see them have that opportunity. Many of our children have excelled in school. Some have completed secondary school certificates in university and technical school. 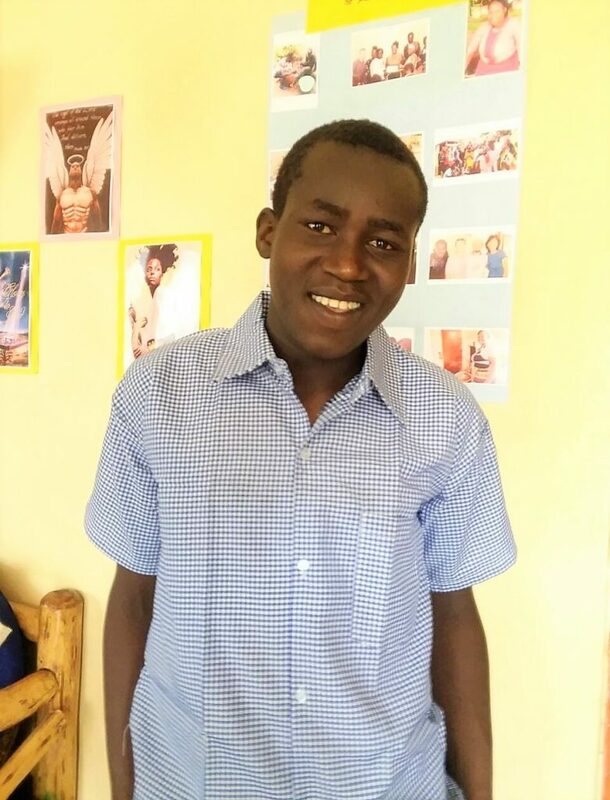 Eugene Simiyu is 17 years old and just started high school in January. He came off of the street in 2013 and has changed so much since then. People said that he was unable to learn but he rose from the bottom of his class all the way up to #2 at one point. He loves school and works really hard at it. He also loves to preach and evangelize. He had a sponsor who very sadly died of cancer in January. He did so well on his 8th grade exit exam that we asked him what he’d like as gift and he said “a suit,” that’s why he’s wearing a suit here. Samuel is 16 years old and in 7th grade. He’s of the Turkana tribe which lives in far northern Kenya. When he was 8 yrs. old, he left home because of poverty and lack of food. He hid underneath the back seats of a bus and traveled all the way to Nairobi. He then landed on the street with other street children, to fend for himself. After attending our feeding program for street children for a couple of years he decided to give his life to Christ and go to school. 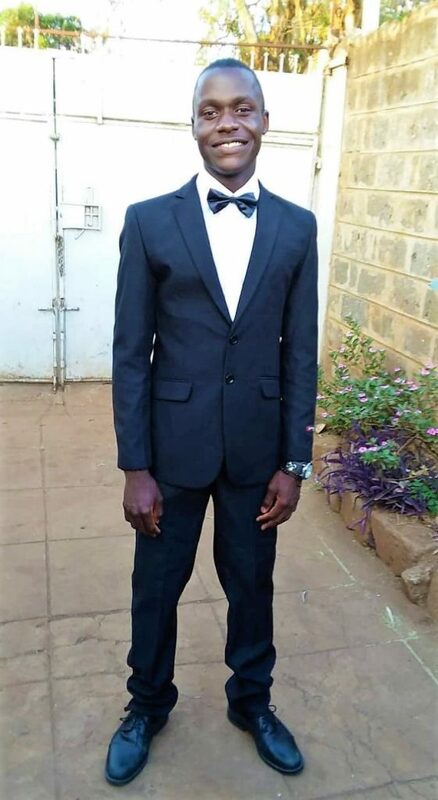 Victor’s story is very similar to Samuel’s in that he came from far, from western Kenya, on his own, due to problems at home and a lack of food. He landed in our feeding program with a group of street boys right away and we took him in quickly to protect him from life on the streets. He is 14 years old and in the 3rd grade. He loves building and making things. Since leaving the street, these boys have really appreciated the opportunity given to them and have worked hard in the school and in the program. They are blessings and in need of people to help pay for school fees and encourage them to continue on the road they’re on. If you’re interested in helping us to help them, you can contact us to let us know. The cost for child sponsorship is $35.00 per month. Donations for sponsorship can be made here on the donate page, specifying that it’s for sponsorship and choosing the “repeat monthly” option. If you wish to donate in another way, email us at the email below. 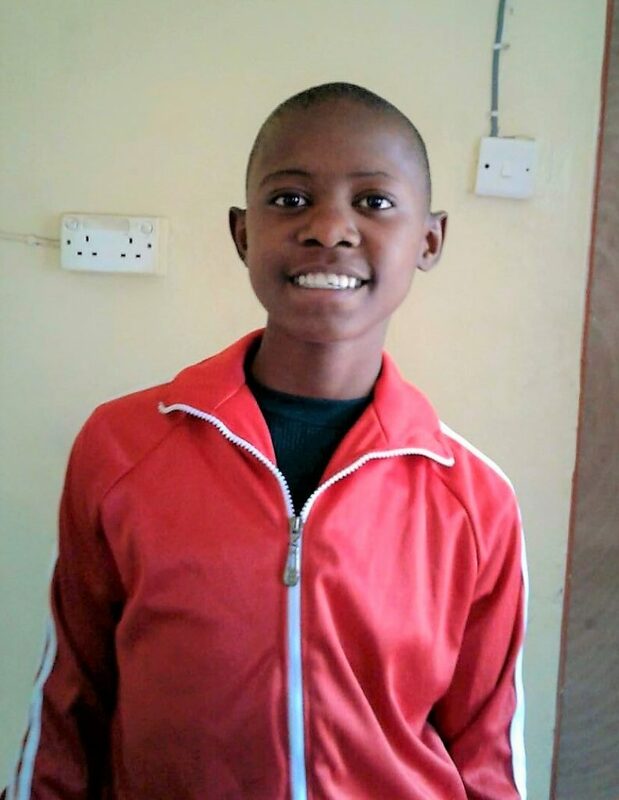 If you’re interested in sponsoring a child in Kenya please contact us at treeoflifemilele@gmail.com. Thank you very much. God bless you.